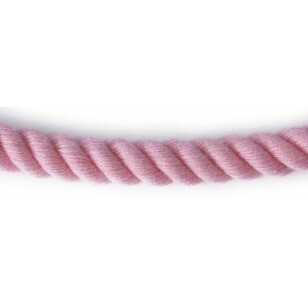 PLEASE NOTE: When you order please order your lengths in metres and centimetres in the boxes provided. 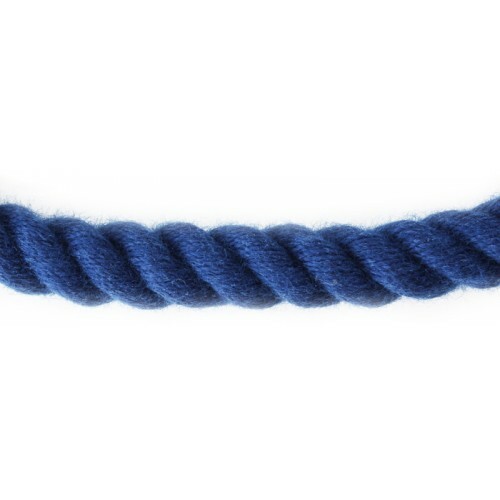 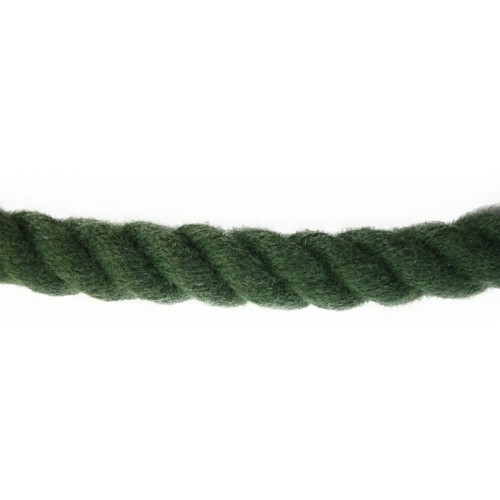 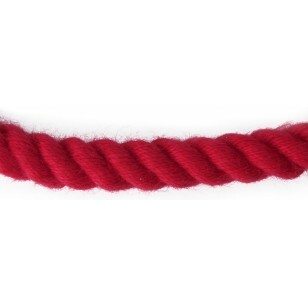 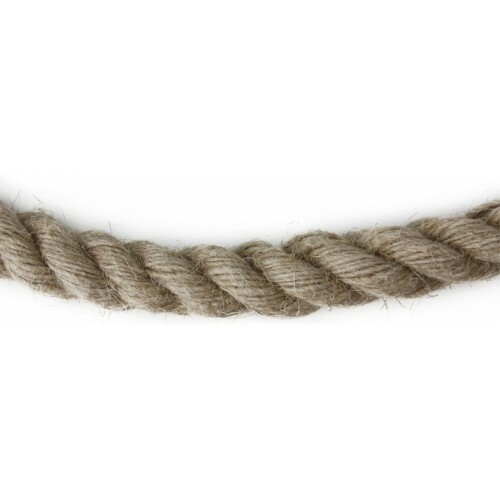 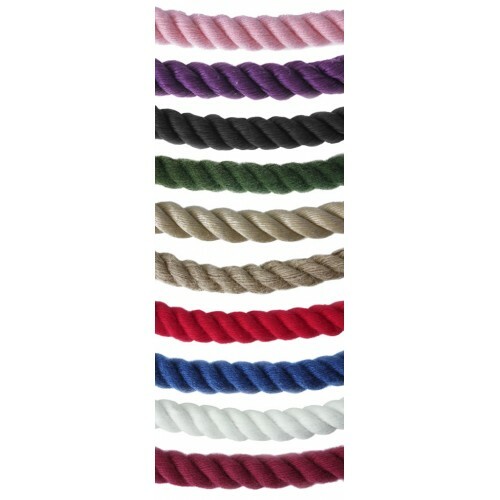 If you need mulitple lengths of the same rope and colour please enter the combined length required in the metres and centimetres boxes above and add a note to your order in the "What length" box telling us what lengths you would like your rope cut to. 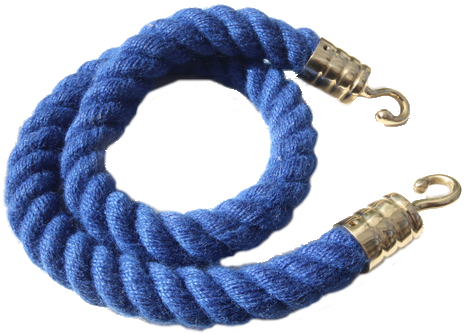 This is 24 mm 3-strand hand made rope. 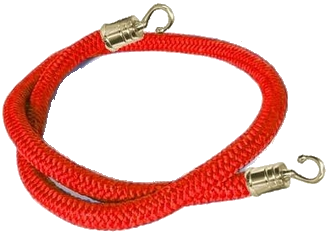 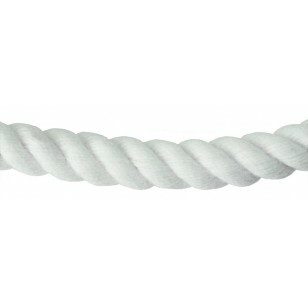 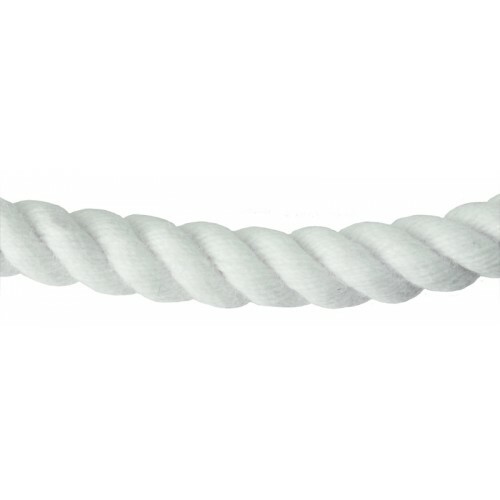 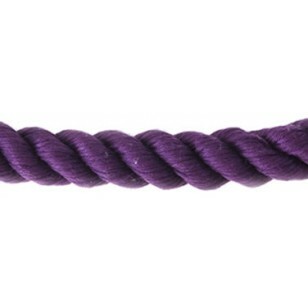 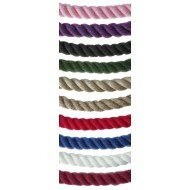 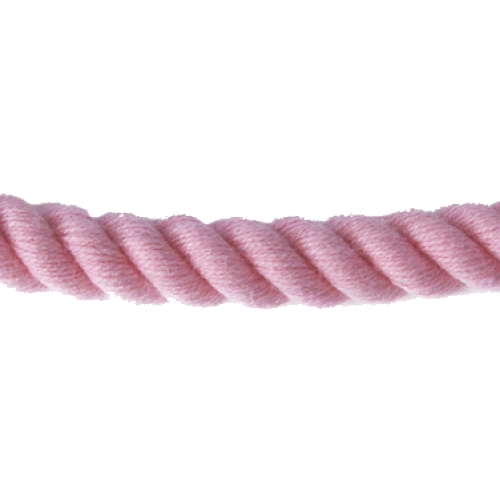 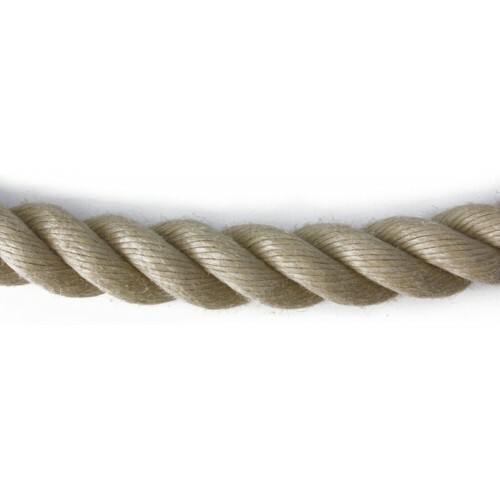 This popular man made rope is available in either 24mm or 30mm diameter - you are looking at the 24mm version. 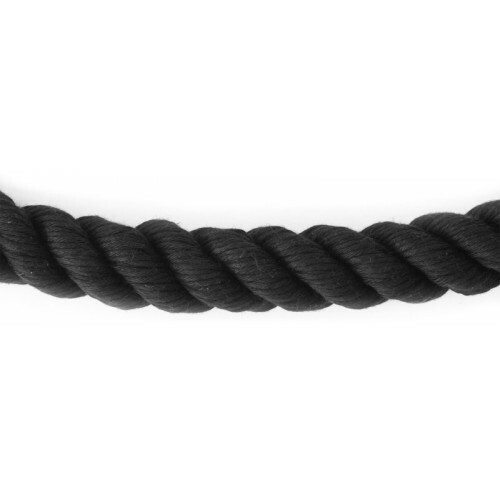 The 30mm version is below. 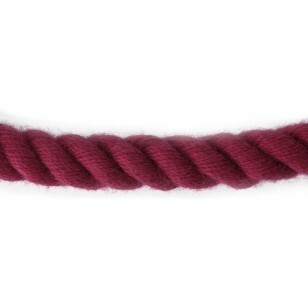 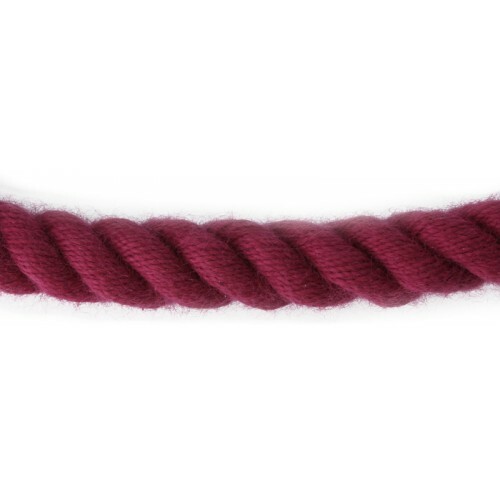 There are 10 attractive colours of this rope: Bright Red, White, Green, Natural Flax, Wine Red, Black, Poly Hemp, Royal Blue, Purple and Pink. Please select your colour and enter the length of your required rope in metres and centimetres.